Contracts have been a mainstay in business dealings and legal proceedings. Even during the dawn of mankind, written agreements were already created to signify that parties were bound to each other and consequences will be placed upon the parties who do not comply with the conditions written in the contract. Listed below are the essential components when creating a contract. 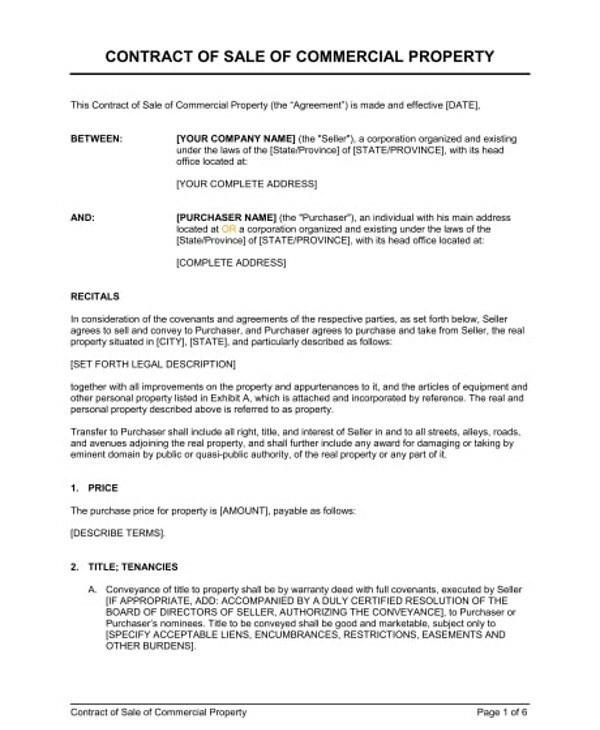 Take note that the components or sections listed below are not only for a sale contract but all types of business contracts. 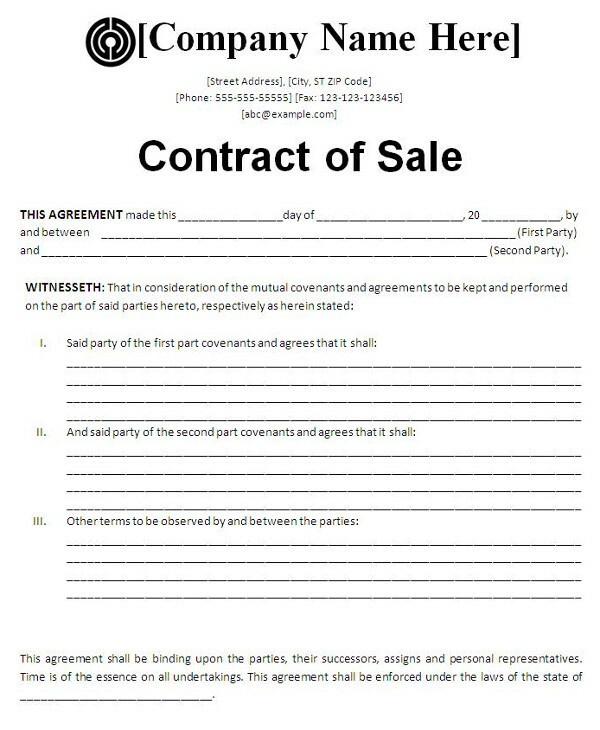 There may be more than two parties that are involved in a contract, but the functions remain the same as there will be a party who gives an offer and another party who will be accepting an offer. It is not enough for the names of both parties to be merely stated. 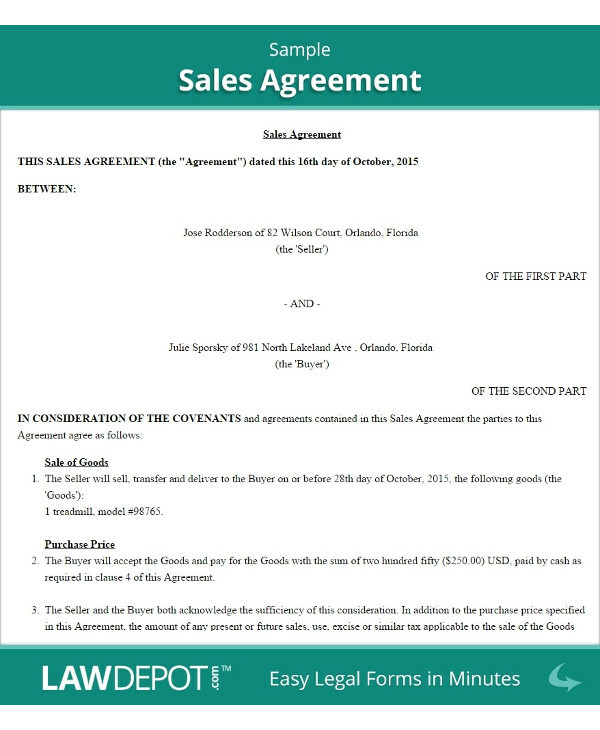 Specify the agreement as what is being offered and what is being accepted. Avoid writing vague or general agreements as this will not benefit either parties in the long run. 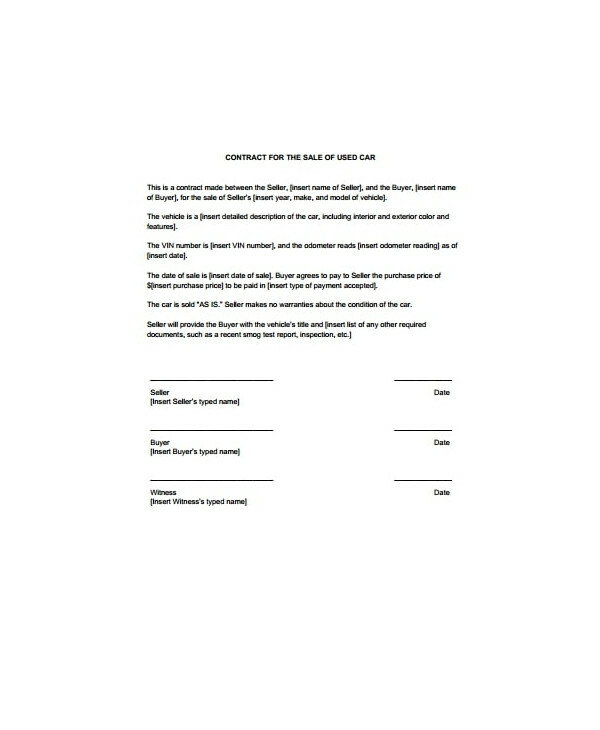 It is the right of one or both parties to cancel the contract if the details of the agreement are not specified. 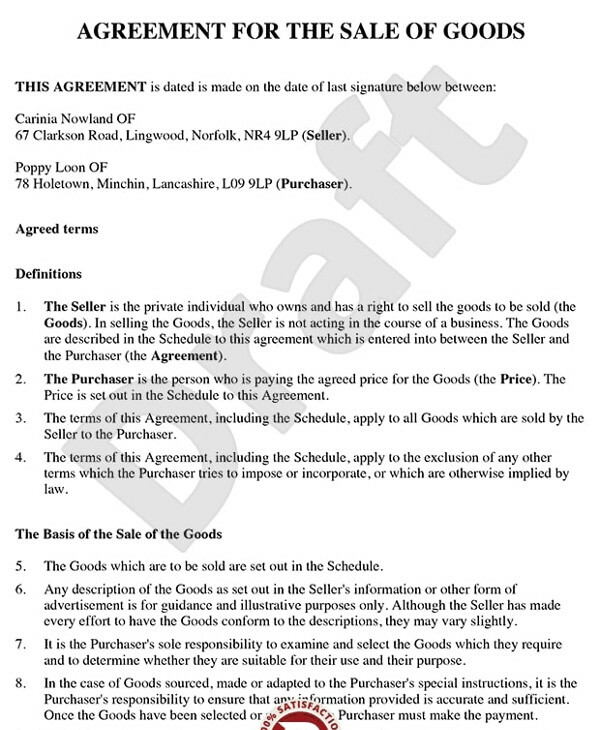 The terms section in a contract discusses the agreement in detail. This section specifically lists the services or products that are expected from the company doing the work or providing the service. 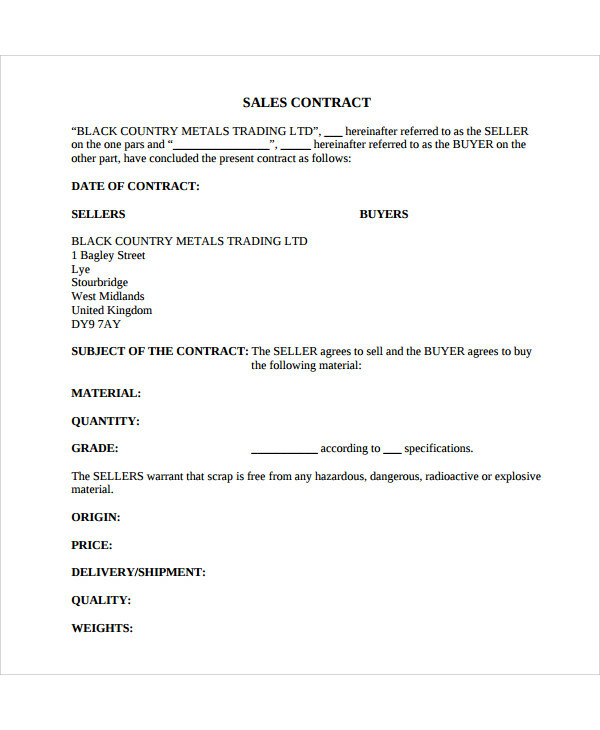 The terms section also includes the price of the agreed work, details of the payment, length of the contract, and the delivery date of the product or service. 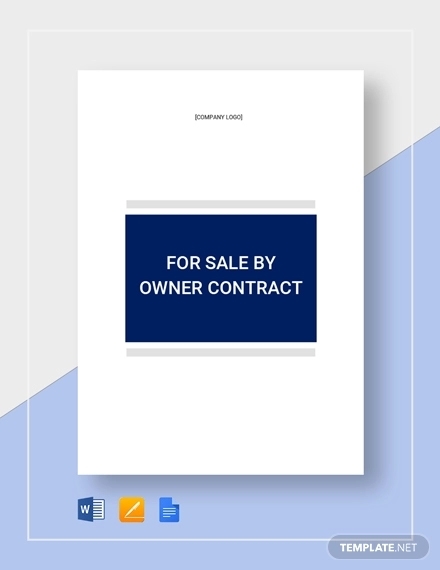 Remember that there are types of contracts that include special terms (for example if a contract can be cancelled due to a particular reason).You may also see employment contract examples. 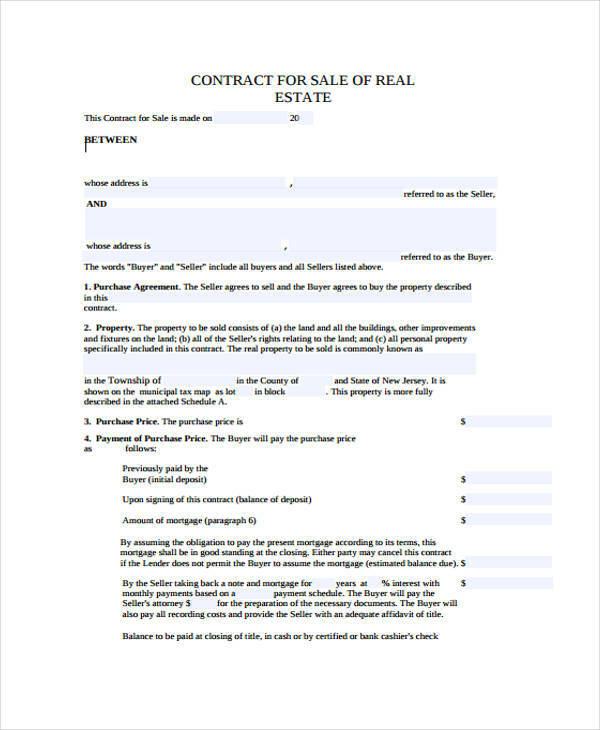 Real estate is the most common purchase that requires a contract. This is because land or property is involved in the purchase, and the amount of purchasing land is by the millions. 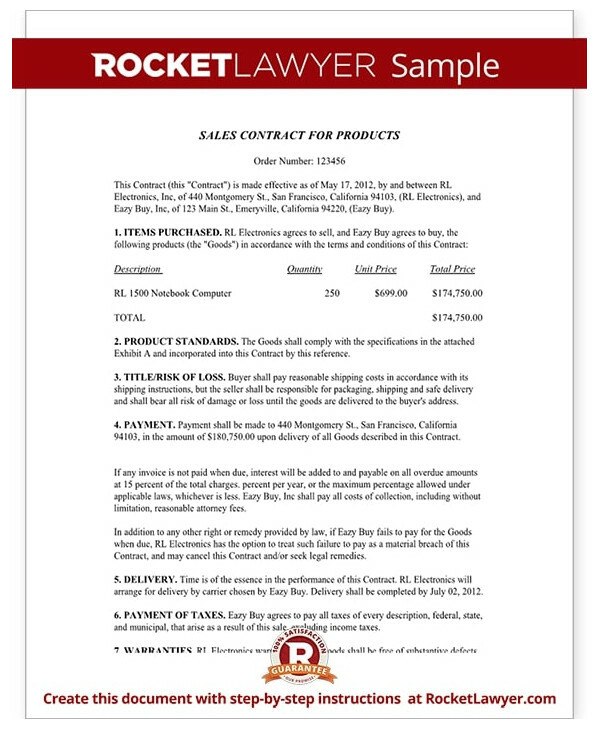 Occasionally, the buyer cannot pay the full amount immediately, so the seller proposes installment payments, which are laid out in the contract.You may also see business contract examples. There are four types of real estate: residential real estate, commercial real estate, industrial real estate, and land. 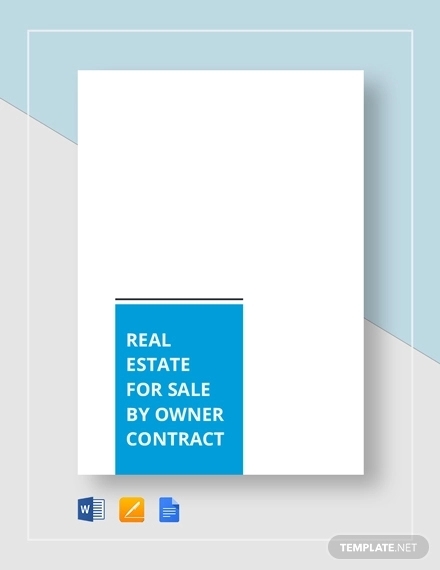 Residential real estate pertains to newly constructed and resale homes, condominiums, co-ops, townhouses, duplexes, triple-deckers, quadplexes, high-value homes, and vacation homes.You may also see company contract examples. Similar to real estate, heavy construction equipment are very expensive. Some individuals or firms only rent these equipment. Additionally, a heavy construction equipment sale contract also includes warranty terms, in case problems arise during the use of these equipment. Repairs for these equipment are equally expensive and time-consuming. Among the popular construction equipment includes excavators, backhoe loaders, bulldozers, skid-steer loaders, motor graders, crawler loaders, trenchers, scrapers, dump trucks, cranes, rollers, forklifts, and telehandlers, to name a few.You may also see writing contract examples. Wholesale products are products that are obtained directly from the factory and manufacturing plant and being sold by bulk. Most of the time, individuals cannot purchase these items by piece similar to a retail store. 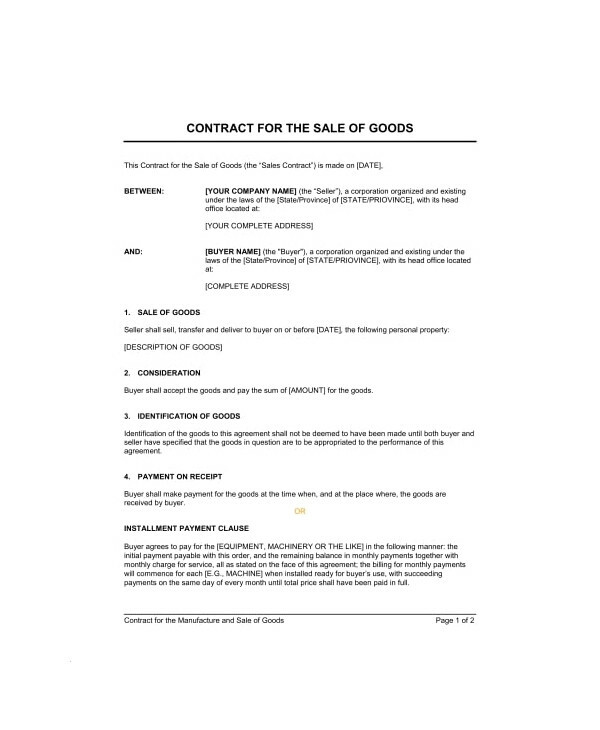 Companies who purchase wholesale products need to sign a contract with the manufacturing firms due to the volume of products being obtained or purchased. 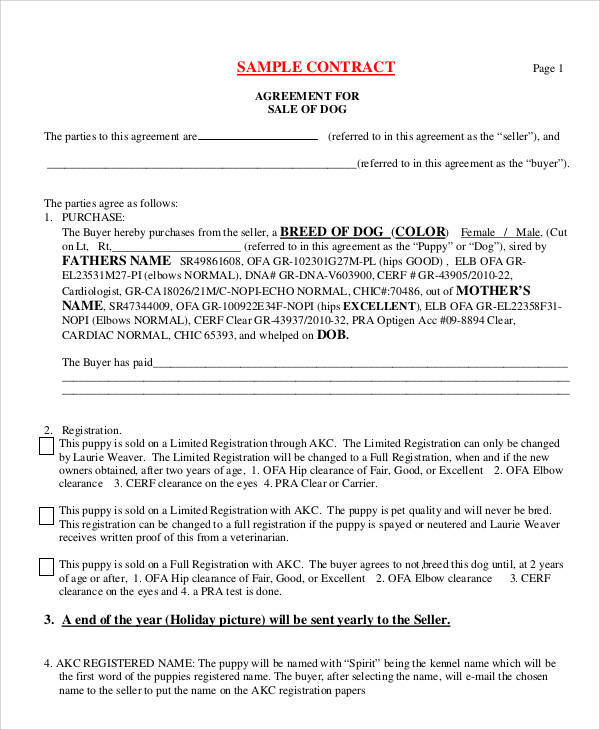 Additionally, since products are being distributed by bulk, they need to be handled with care.You may also see payment contract examples.